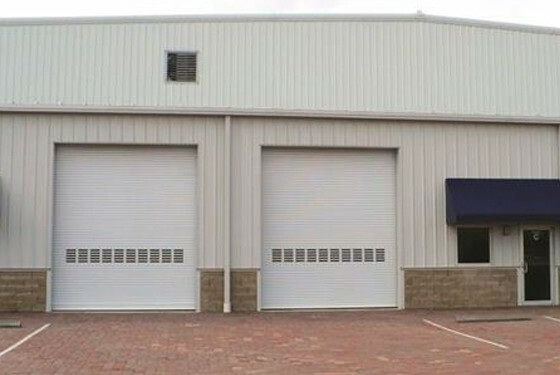 Overhead Door Company of Akron provides a wide range of Rolling Service Doors, RapidSlat® Advanced Service Doors, Stormtite™ AP – Advanced Performance Service Doors, and Allura™ Shutter – Rolling Security Doors for any project you can imagine. 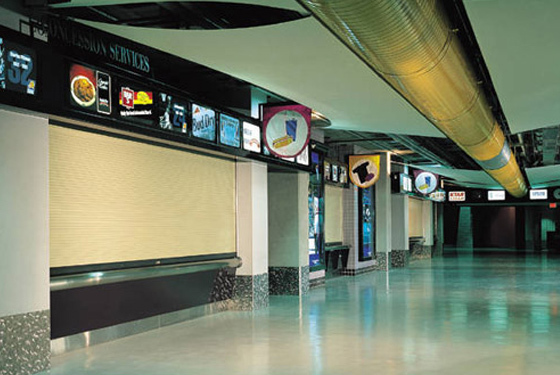 Our Rolling Service Doors Systems feature a variety of options; materials, slat profiles, finishes and gauges. All of our doors are as durable and strong, as they are handsome and versatile. 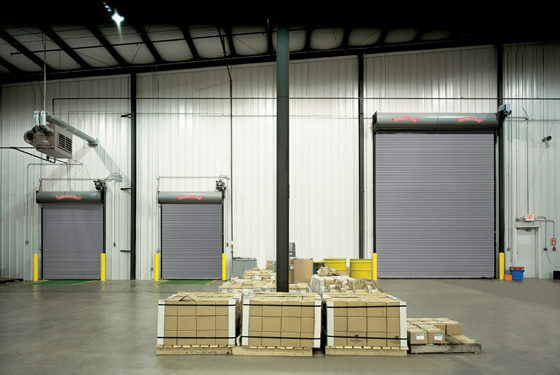 Coil-Away™ Rolling Service Door Model 600 provides both ease of operation and economy, in a light-duty, attractive door. If you are looking for quality and value in a rolling steel this is an easy choice. 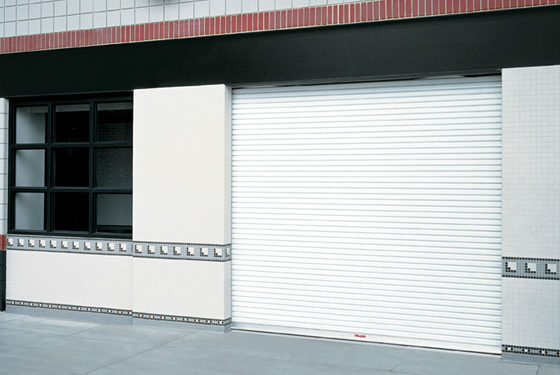 Rolling Service Door Model 610 easily weathers wind loads up to 20 pdf, with higher wind load options available. 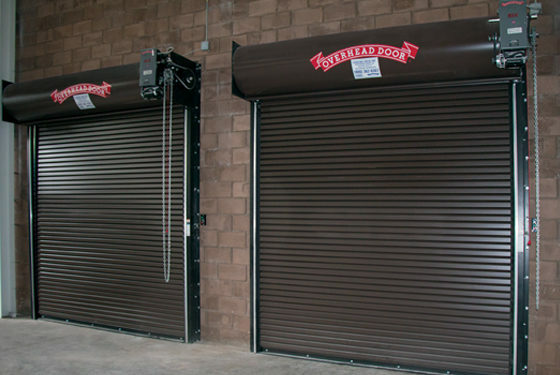 EverServeTM Model 610S​ is a heavy-duty springless service door, providing the performance and security of a rolling service door, along with the added benefits of reliability, serviceability, and longevity. This door features a fenestration option that allows for visibility and air circulation. 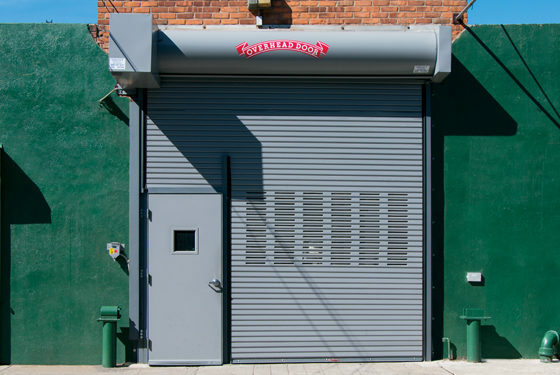 Stormtite™ Rolling Service Door Model 620 doors are ideal for keeping the elements out and comfortable climate-controlled air in, with wind load protection up to 20 psf. 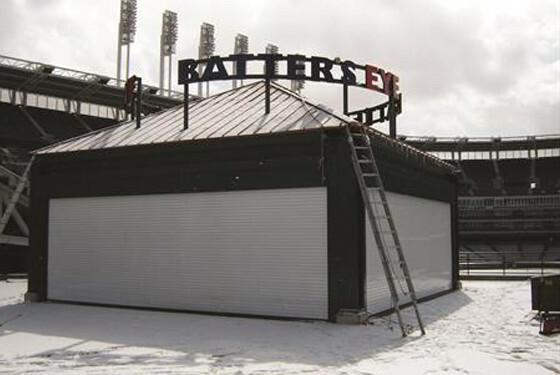 EverServe™ Model 620S is a heavy duty Stormtite™ springless service door, that is ideal for exterior locations that are exposed to harsh weather and need advanced protection from the elements. This model also features perimeter seals that help to protect against extreme weather conditions. Stormtite™ Rolling Service Door Model 625 is a heavy-duty rolling steel door that is great looking, and offers thermal efficiency. 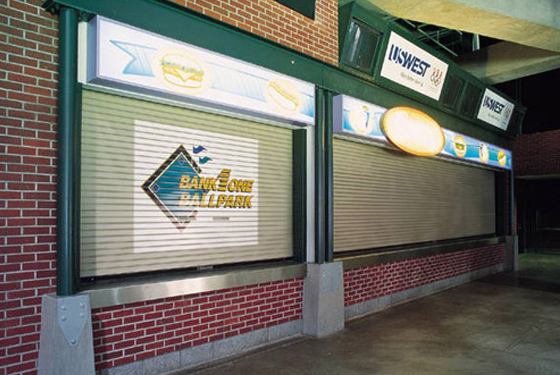 This door features insulated slats in a variety of materials; aluminum, stainless steel, and galvanized steel. 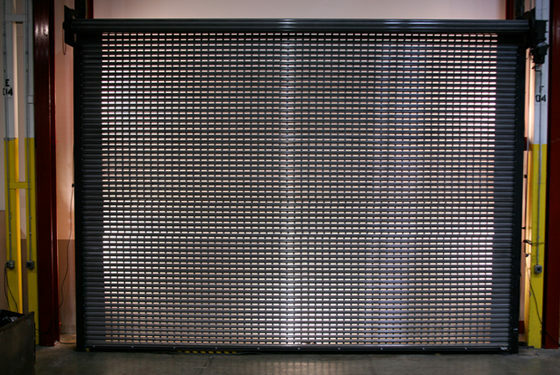 The standard wind load for this door is 20 psf. Stormtite™ AP Model 627​​ is the answer to the demand for durability, reliability, flexibility, security and thermal efficiency. The industrial applications are endless. 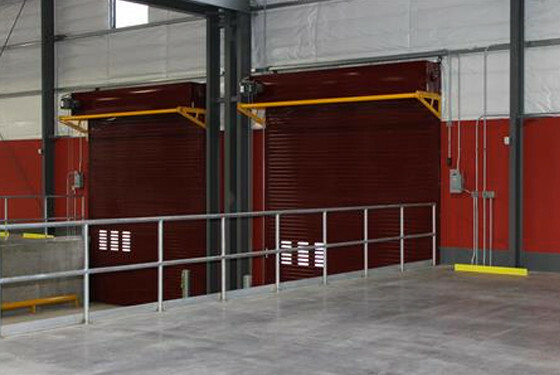 RapidSlat® Model 611 is an advanced, high cycle service door, well suited for any application that requires a rolling steel door. You can count on durability and increased productivity with this door. RapidSlat® Model 626 is an insulated advanced service door that imperfect for climate controlled applications, and weather extremes. 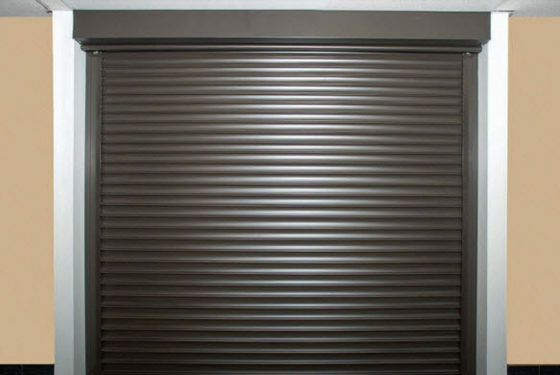 Allura™ 653 Rolling Shutter Model is the perfect solution for installations that have limitations in side room and headroom. Cookson knows insulated doors. Choose our market-leading energy-efficient insulated doors in extreme environments or anywhere you want to save on energy costs and go green. A solution for strict dimensional limitations around the header or where aesthetics are required, Cookson’s Auto-Test Tube Motor Operated Counter Fire Door’s motor is located within the shaft assembly to neatly conceal the operator and drive components. Upon activation, it will close without losing spring tension or disengaging the operator drive mechanism, providing simple testing and resetting of the closing system. Provides a controlled rate of descent not to exceed 12″ per second upon activation of the buildings’ fire alarm system or local detector. 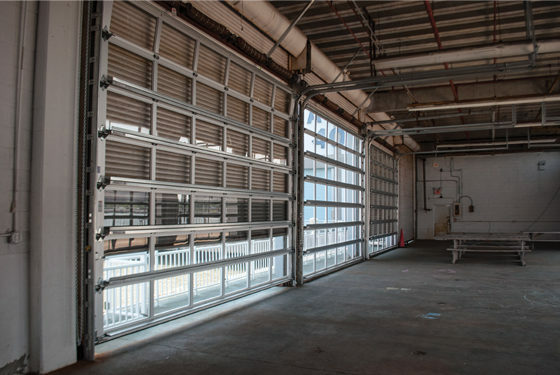 Ideal for applications requiring frequent testing or when it is difficult to access the operating mechanism, these doors will not release spring tension and can be tested frequently from floor level by facility personnel. 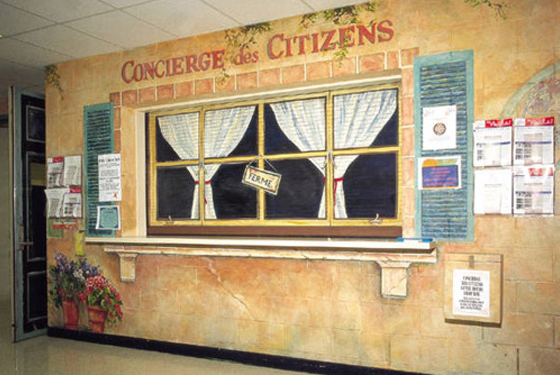 These counter fire doors are better suited when connection to an alarm system or local detector is not required. These fuselink activated doors do not release spring tension upon activation. Chain and crank applications are ideal when power is not available at the opening. The same fire protection you would expect from a Cookson Fire Door in a compact, push-up operated, counter door design. 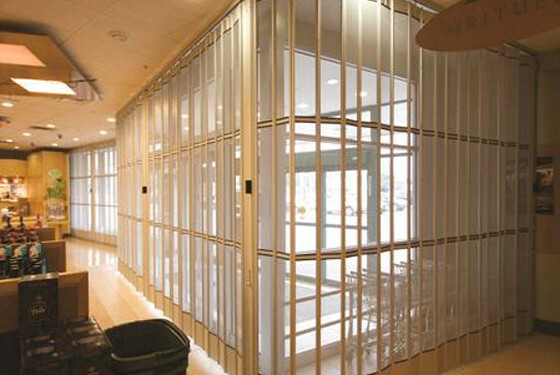 Fuselink activation initiates controlled door closure by releasing spring tension. 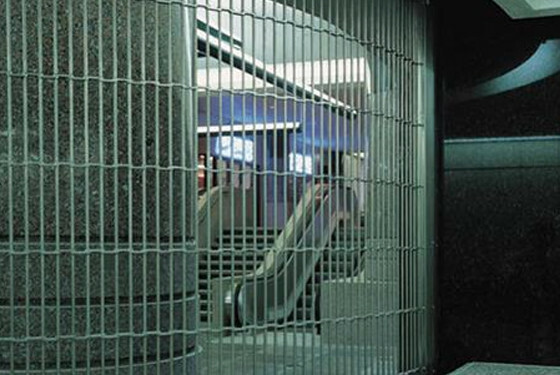 Cookson Rolling Grilles are an example of our uncompromising commitment to quality and value. They have been manufactured with the same proven materials and designs for decades. 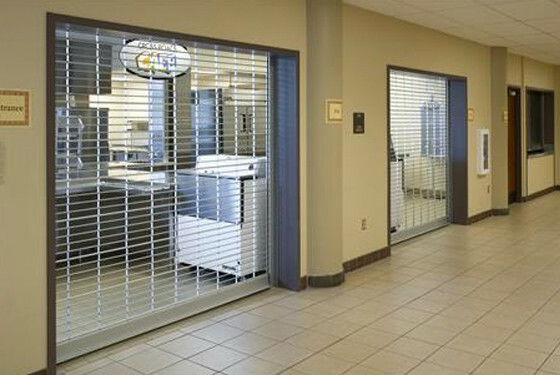 The grille curtains are still made of 5/16″ solid aluminum rods rather than hollow rods and the links are still 1/8″ or 3/16″ thick aluminum shapes rather than thinner gauge materials. The aluminum extruded guides and bottom bars are still made of heavy-walled shapes. You can buy a cheaper grille, but you can’t buy a better grille.